This boat was used for special occasions on American Lake. It is in beautiful un-restored condition. It ran briefly on Lake Tapps for one (1) day several years ago. 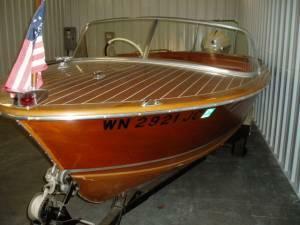 This would be a crown jewel for the classic boat enthusiast. 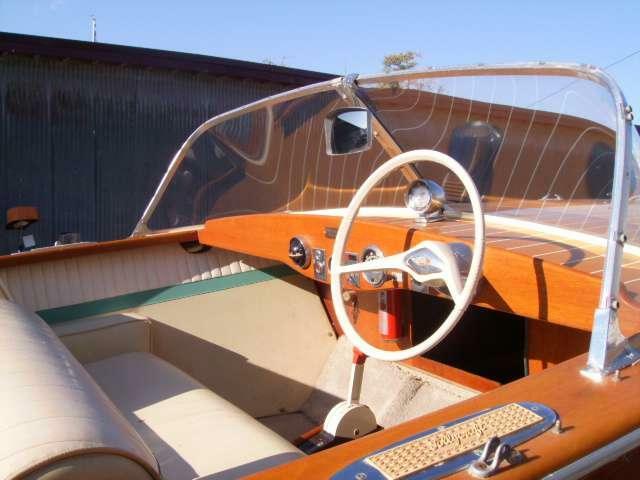 Original owner's manuals for boat and motor included. Centerline length (Bow to Transom): 17' 0"